Are you interested in running your own business that is an innovator in technology sales and service, specialising in highly coveted Apple® products with multiple revenue streams and a track record for financial success? 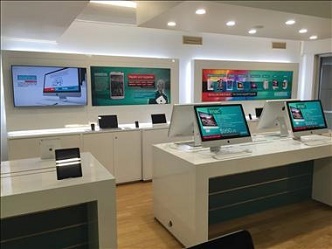 We are pleased to announce the launch of a one-stop apple product repair and sale centre. NOW looking to expand to the Australian market with territories available in major parts of Darwin and the Northern Territory. Enjoy world class benefits with a proven franchise model, while benefiting from an emerging high tech industry. The combination of experience with an exciting new sector makes this a truly exceptional opportunity.